The gambling Mecca of Macau is located at the mouth of the Pearl River Delta. It is joined to mainland China at the border with the coastal city of Zhuhai. Macau became a colony of Portugal in 1557. As an ancient city port, it became a major oriental trading post and is steeped in rich history. 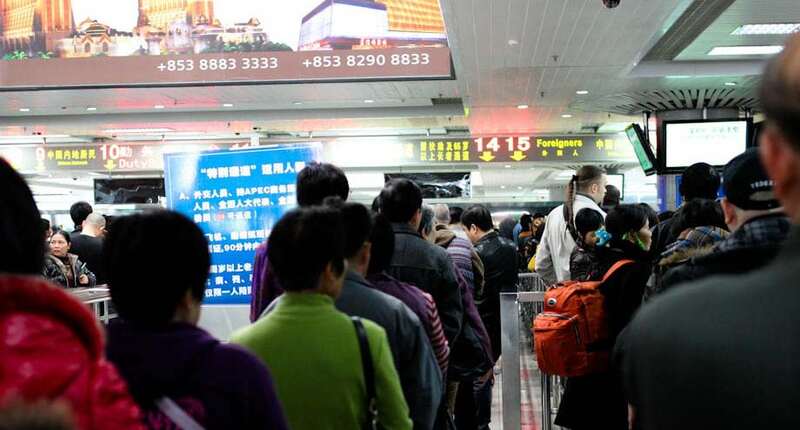 It was finally handed back to China in 1999 and is now a “special administrative region” and recreational haven for Chinese and international tourists. Tiny Macau is actually growing as a result of an extensive land reclamation program. Three small islands have become two, with Taipa Island joining sleepy Coloane via a massive landfill project. Macau Island is no more. A large sandbar has expanded into a strip of land that has joined mainland China with the original island of Macau, transforming it into “Macau Peninsula”. There is much to see in Macau aside from the casinos and luxury hotels. Sadly it seems to me that its heritage and culture has been neglected in favor of these large entertainment resorts that dominate the islands. Macau was awarded with UNESCO World Heritage status but this has a lot more to do with its colorful past history than its current day association with gambling! Personally, I was a little disappointed, although I did enjoy walking around the historic center and I marveled at the glitzy casinos with their neon lights and unusual facades. Hotel Lisboa is definitely worthy of a photo or two. If you love gambling then Macau is for sure the Las Vegas of the east. You can choose to stay at either the older hotels and casinos on the peninsula or the newer, larger casino and entertainment resorts on the Cotai Strip, the area of reclaimed land on Taipa Island. 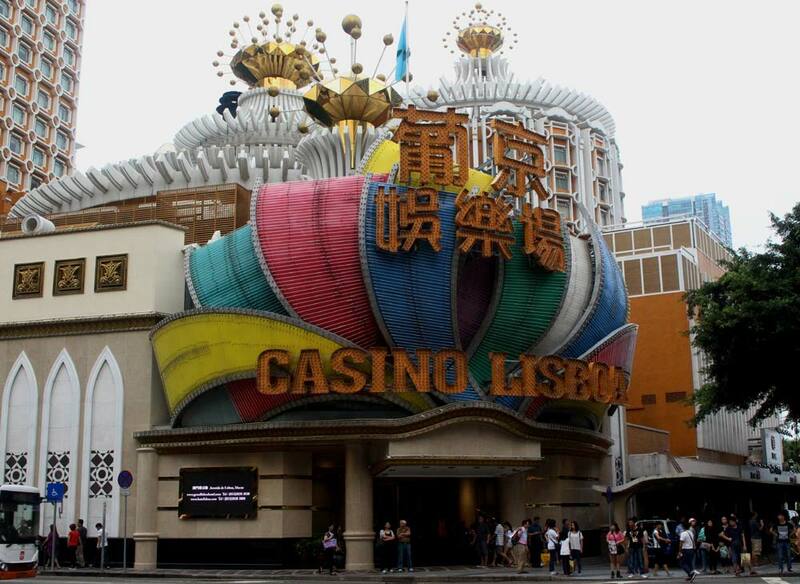 Macau, the ancient Portuguese colony, has become the biggest casino in the world and getting a good hotel to stay at a fair price isn’t easy. 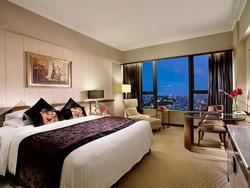 In this page you’ll find a selection of the best hotels in the Special Administrative Region of Macau. If you are looking for some general information about the best way of booking hotels in China, you may check this article. The Sofitel Macau at Ponte 16 Hotel is a French hotel with over 400 rooms, ideally positioned close to historic sites such as the A Ma Temple and the Ruins of St. Paul. Its proximity to both the ferry and the airport add to its appeal. Macau is a gamblers’ paradise and guests have an on-site casino as well as fitness center, pool, spa, bar lounge and restaurant. There is free Wi-Fi throughout the hotel with 24 hour room service and a front desk happy to arrange tours and shuttle. Facilities include luggage storage, safety deposit boxes and laundry. Families are welcome and babysitting services are available. Generally regarded as an excellent hotel with professional staff in an ideal location.